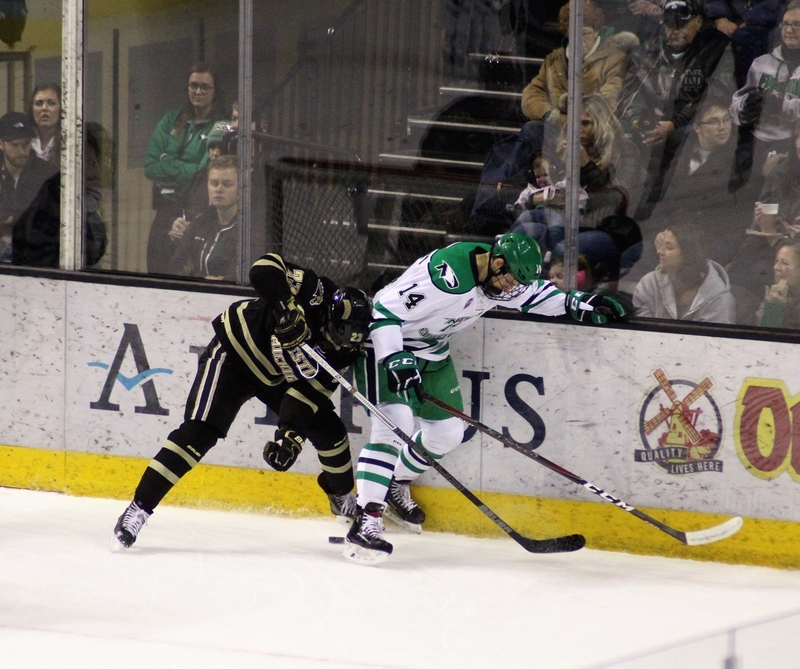 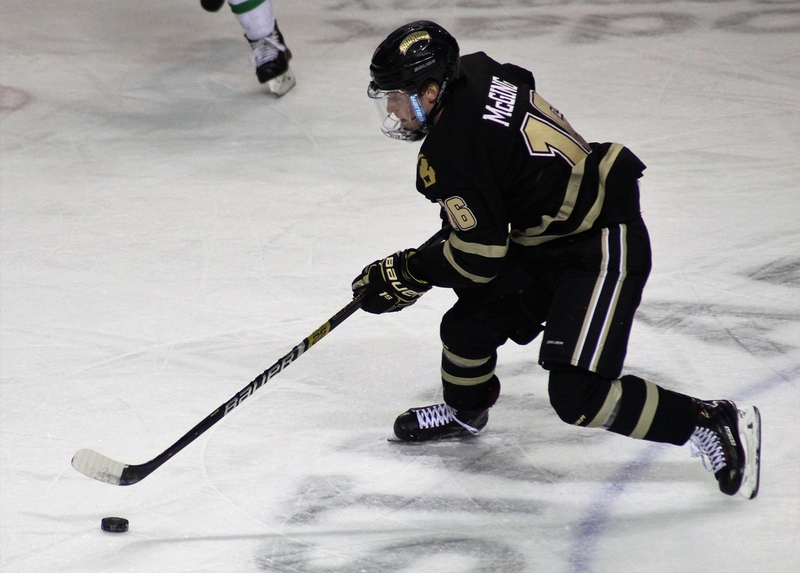 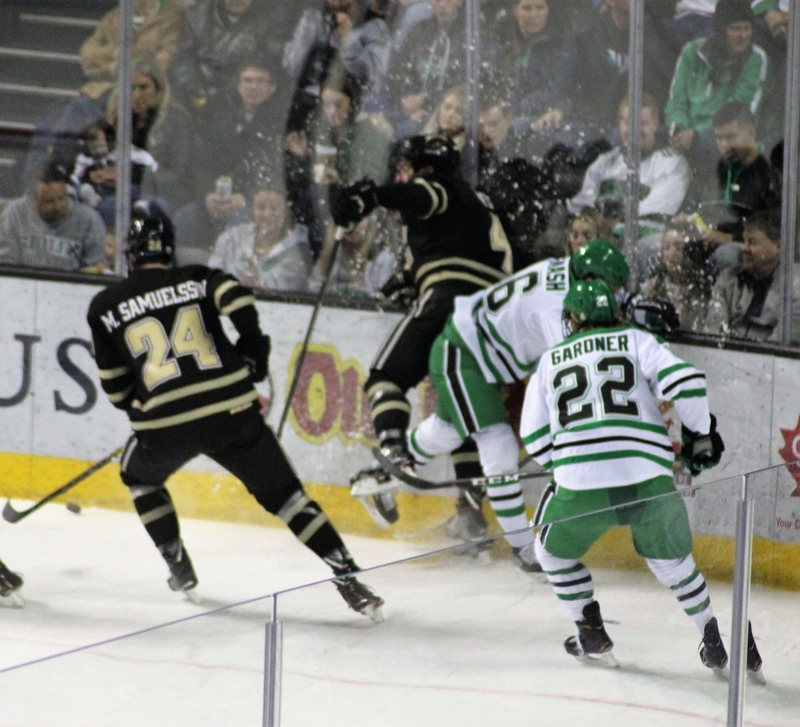 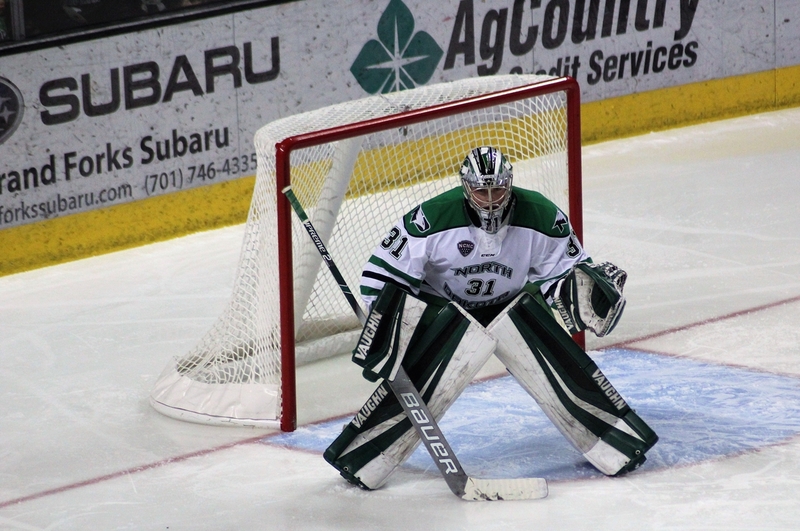 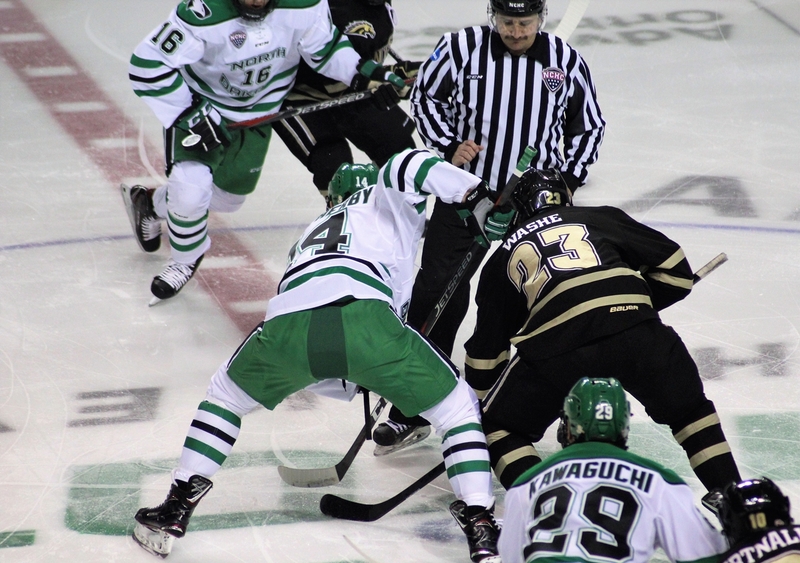 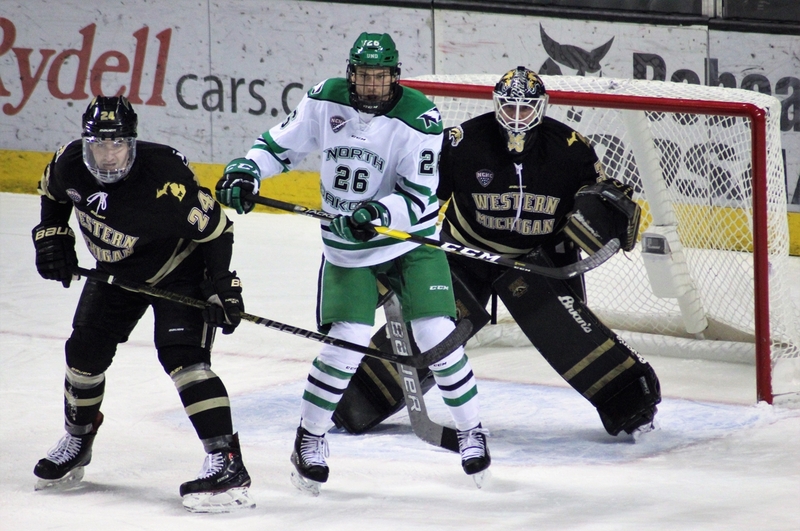 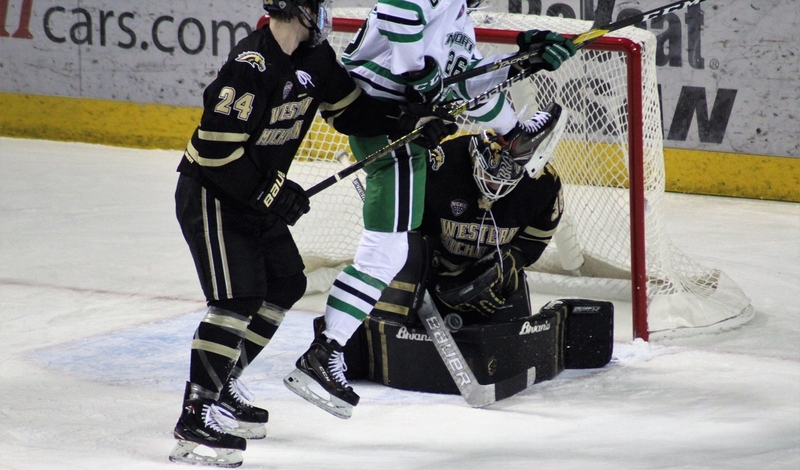 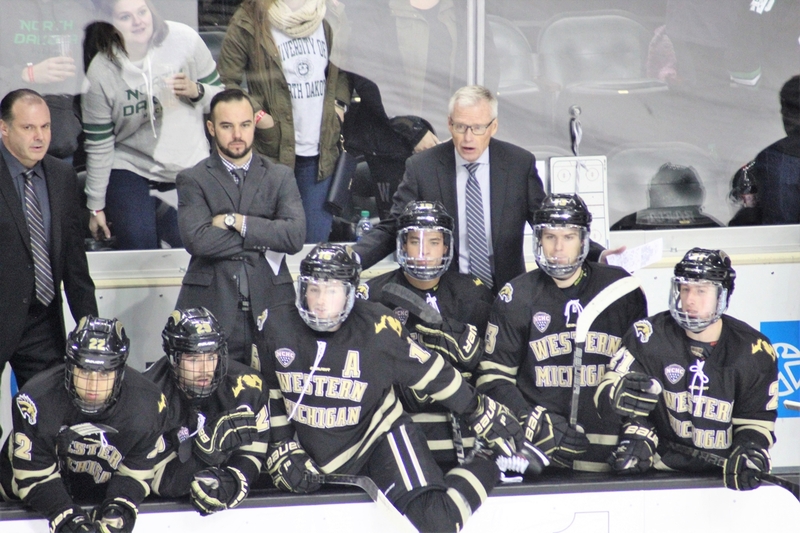 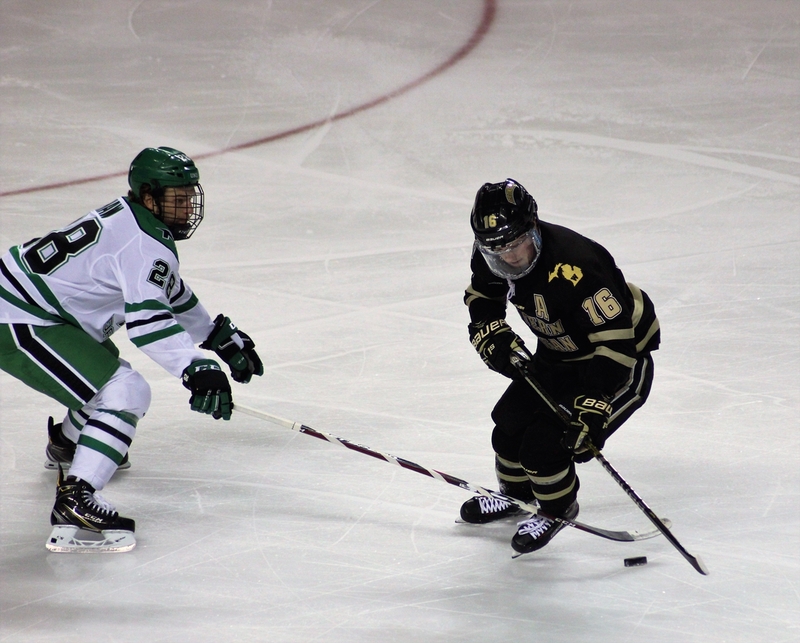 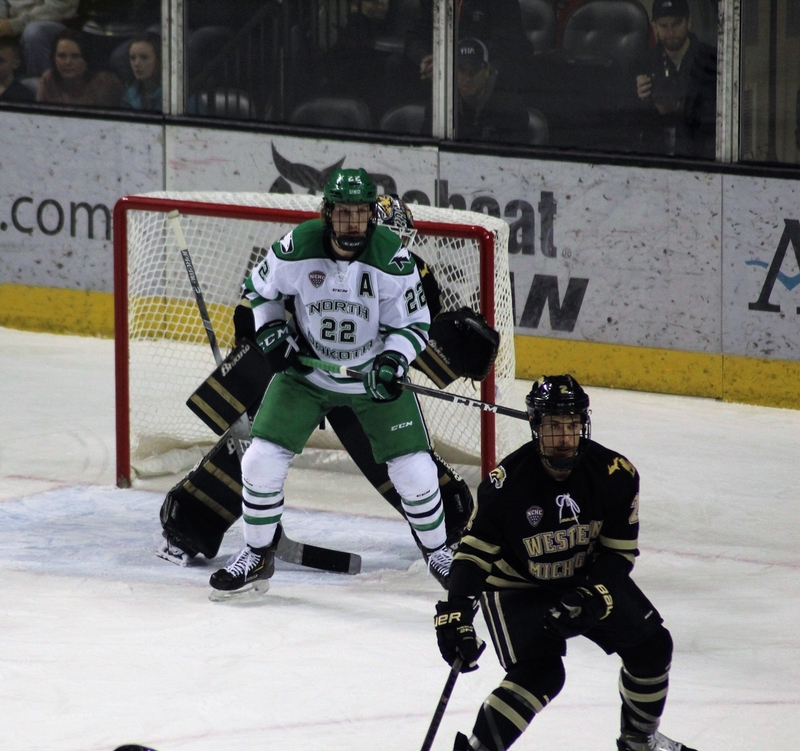 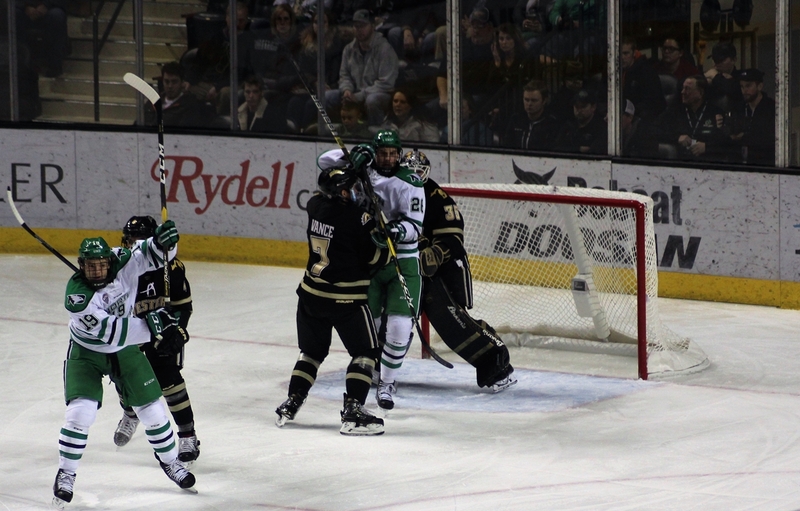 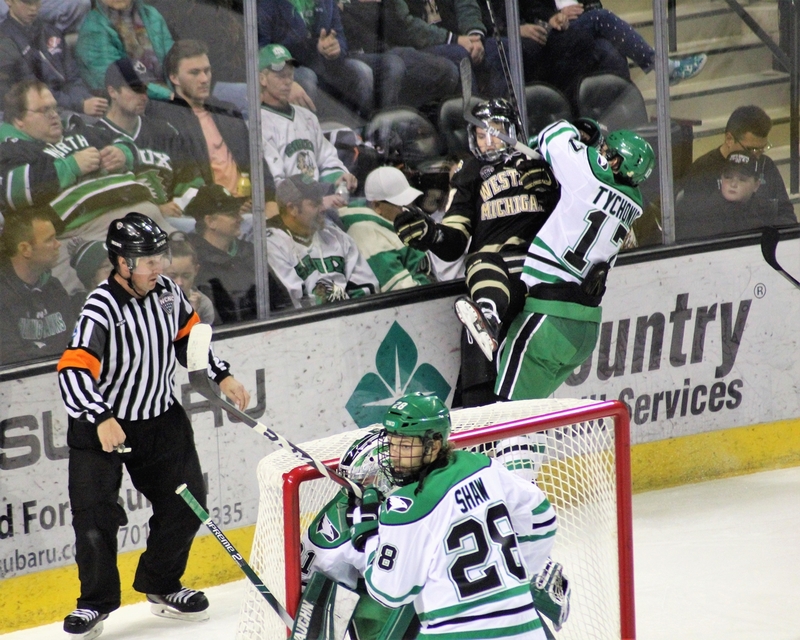 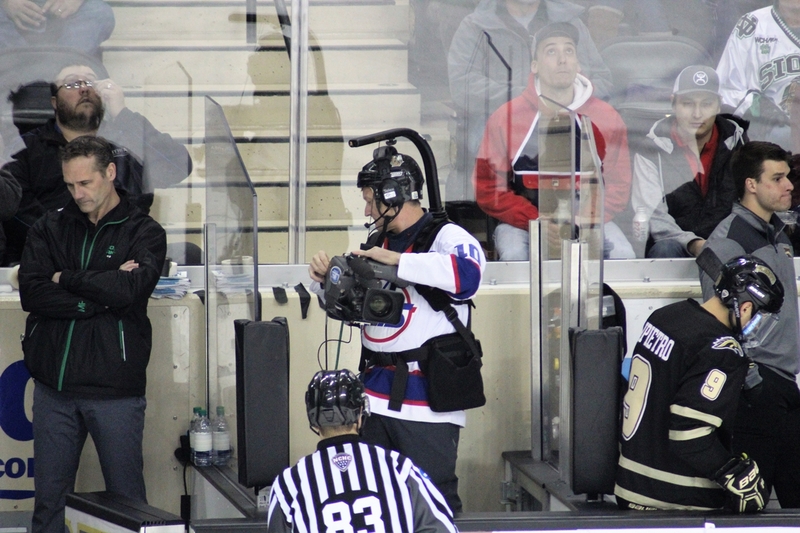 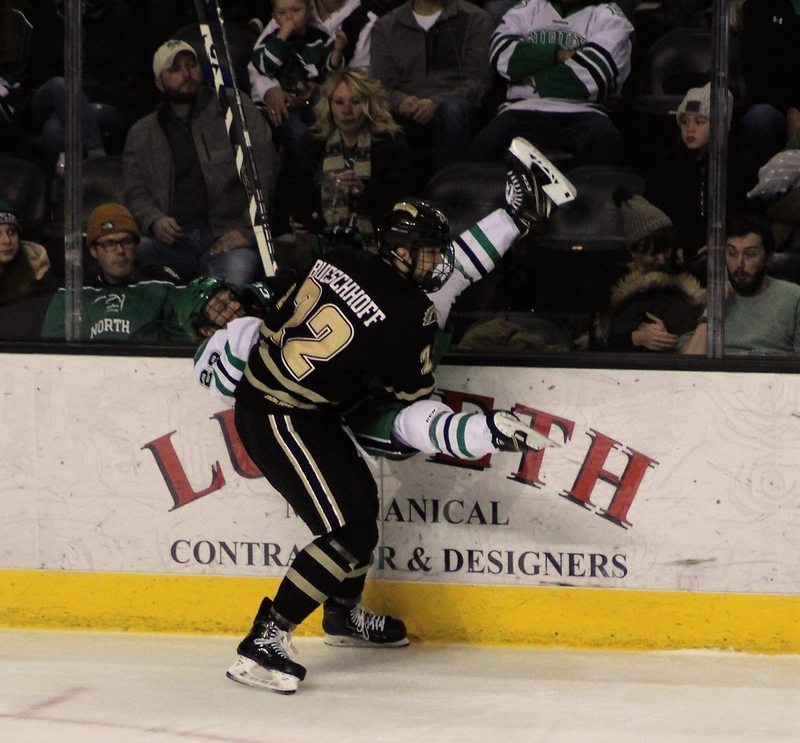 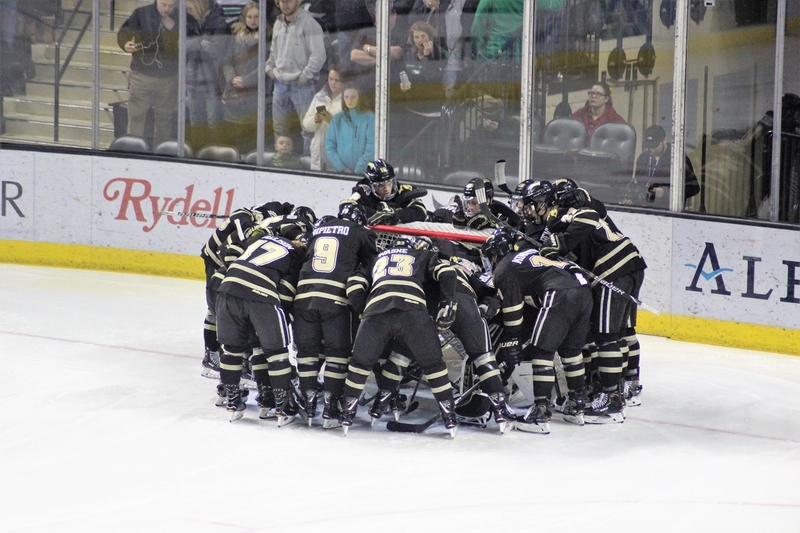 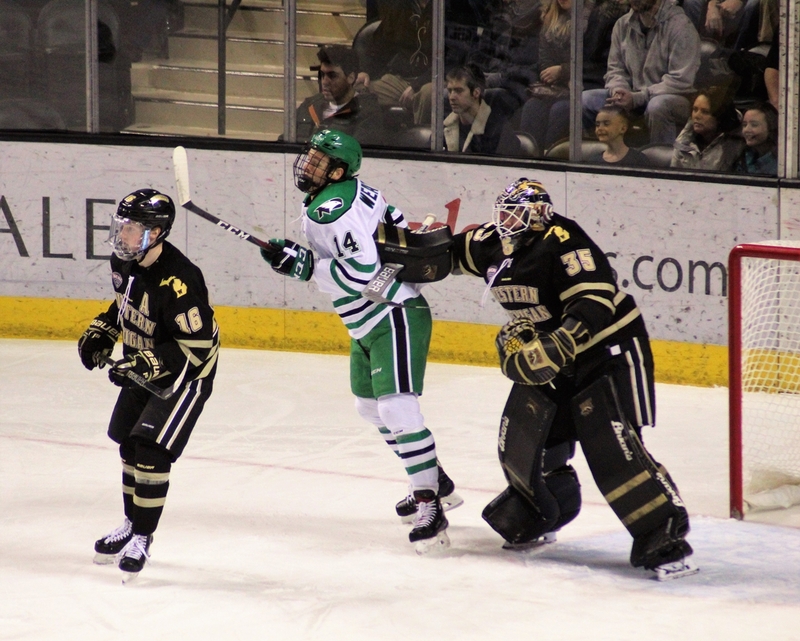 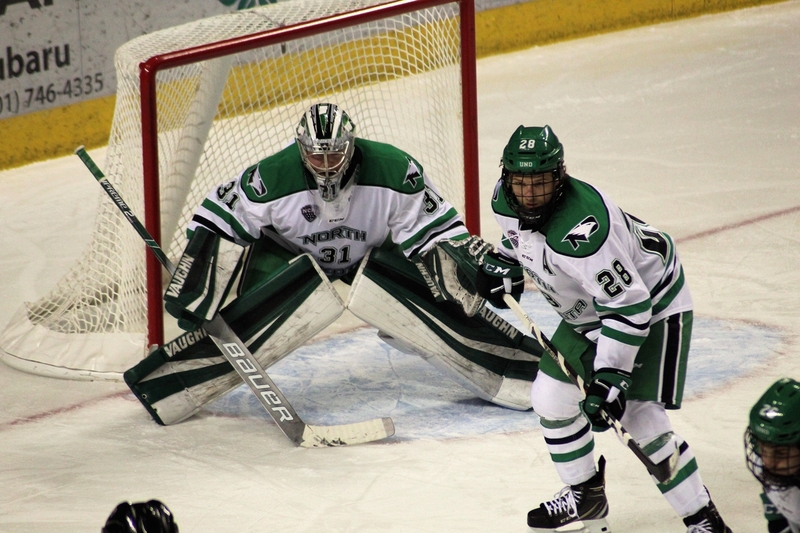 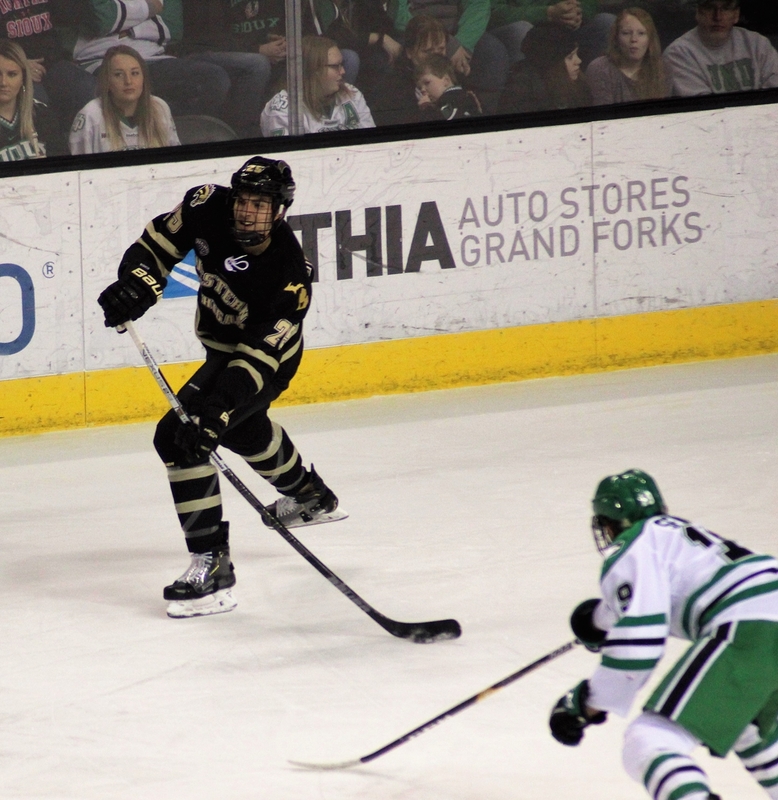 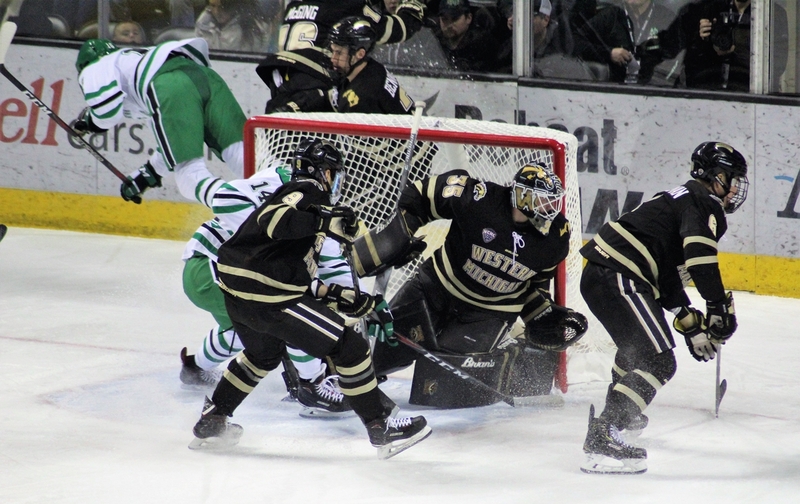 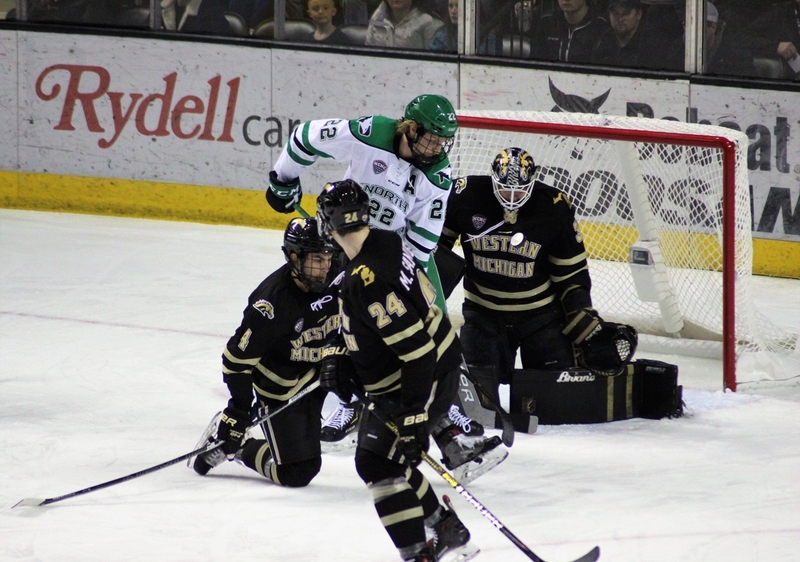 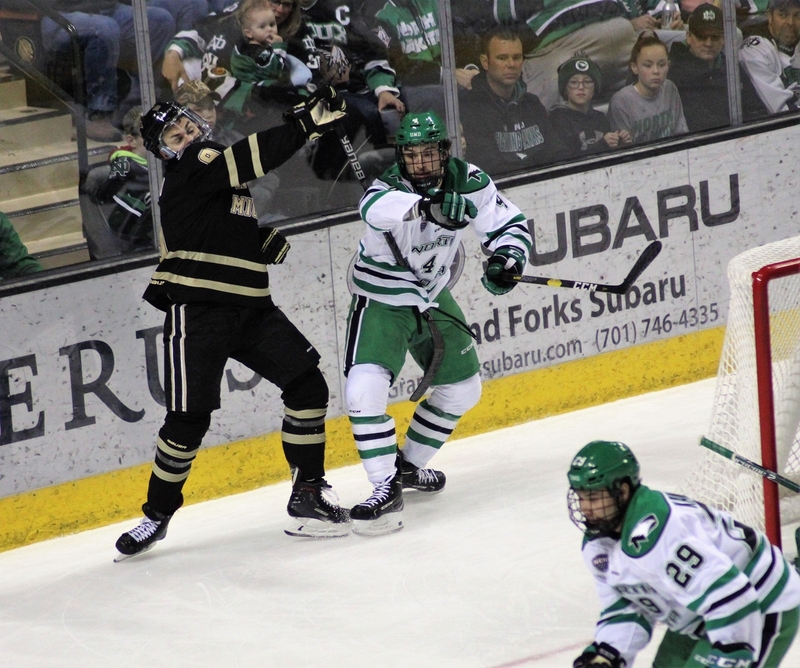 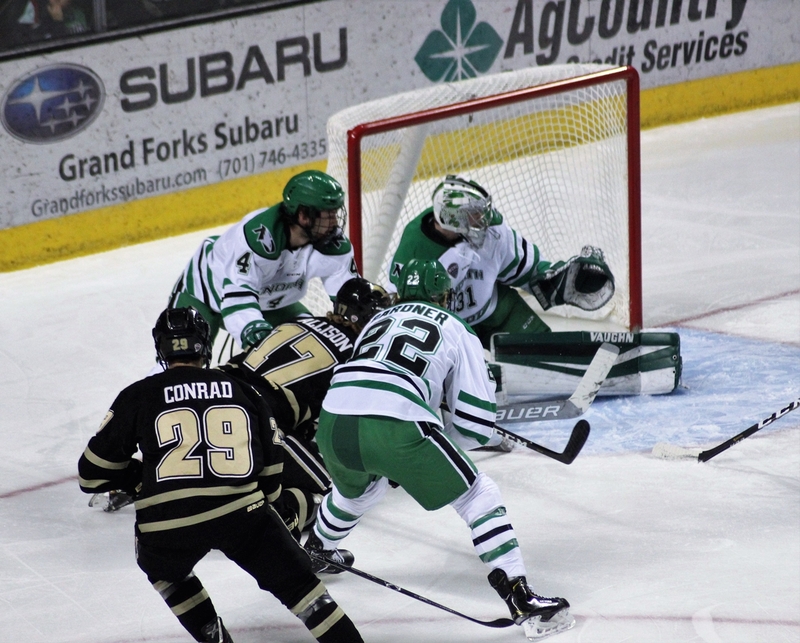 The Western Michigan Broncos beat the University of North Dakota Fighting Hawks 6-2 to complete the weekend sweep. 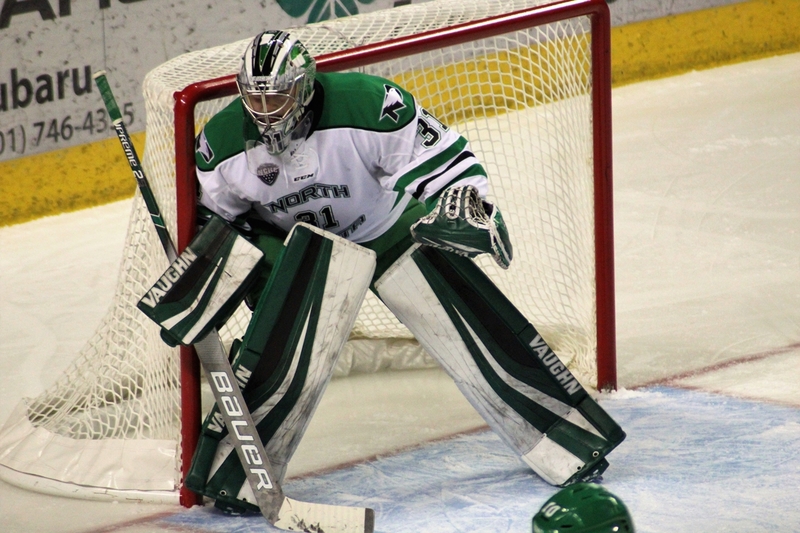 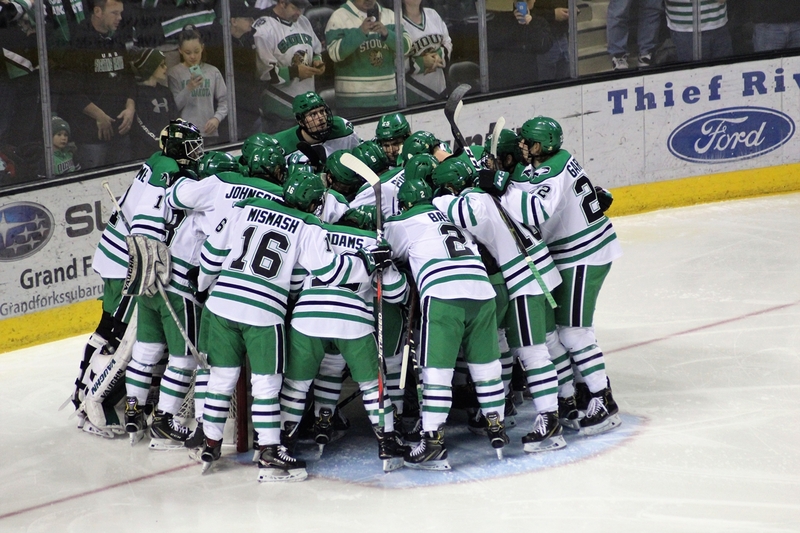 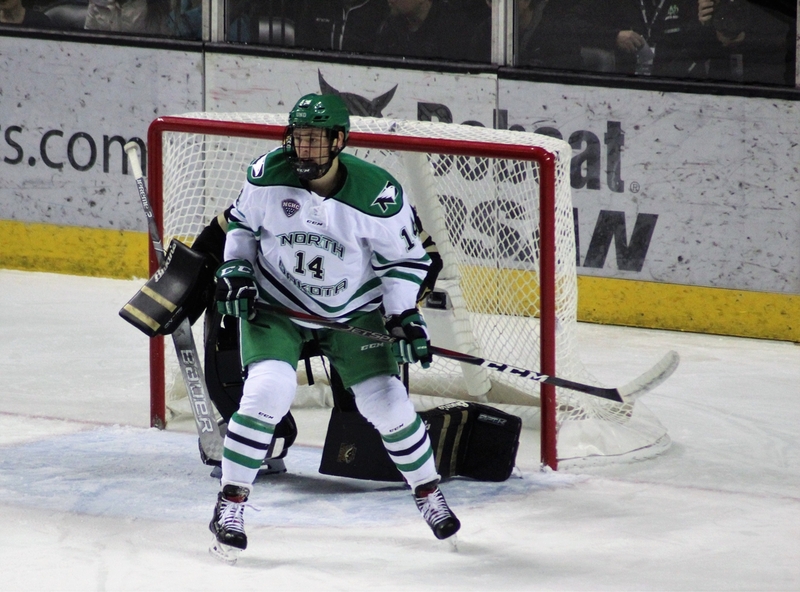 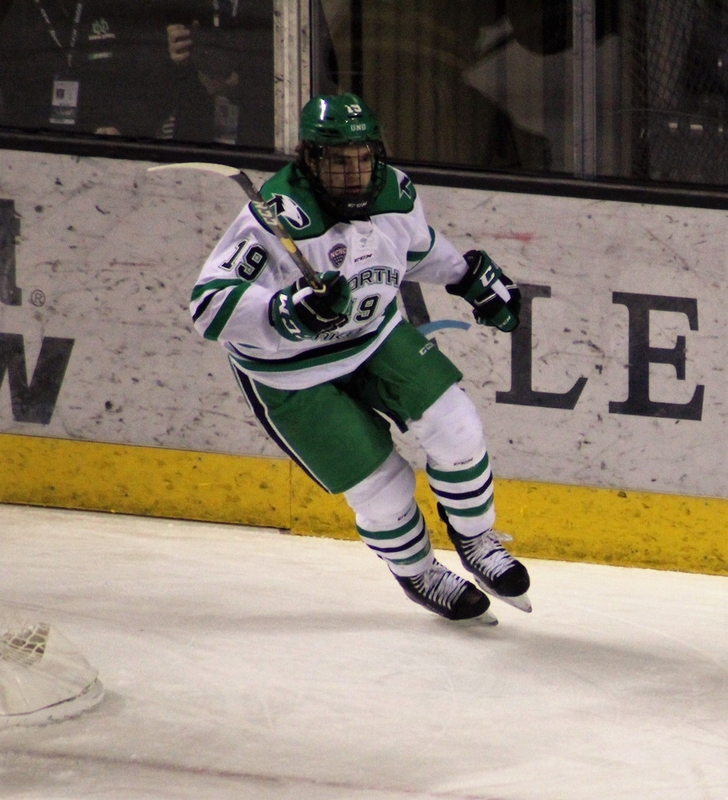 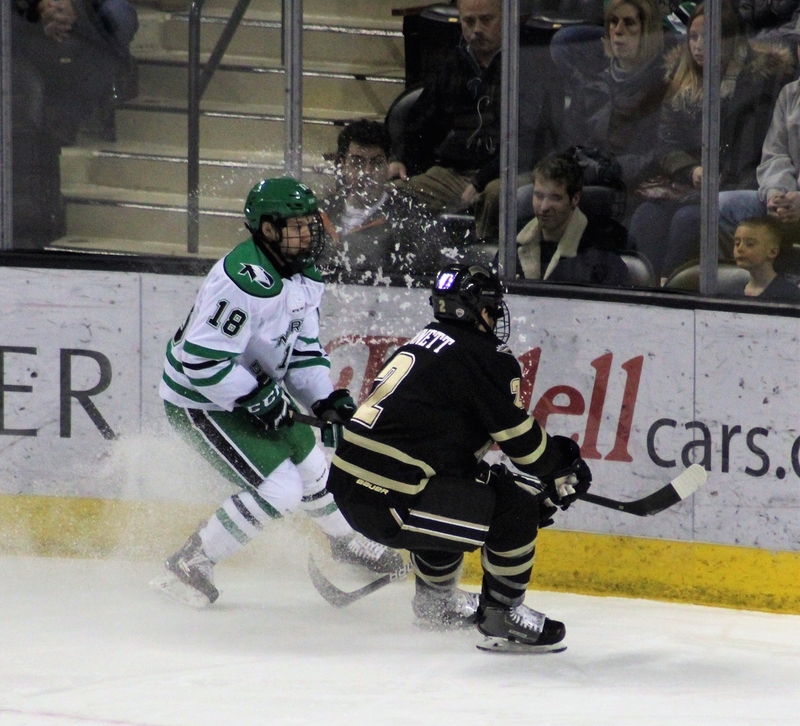 With the loss, UND falls to 5-5-1 and 1-3 in NCHC play. 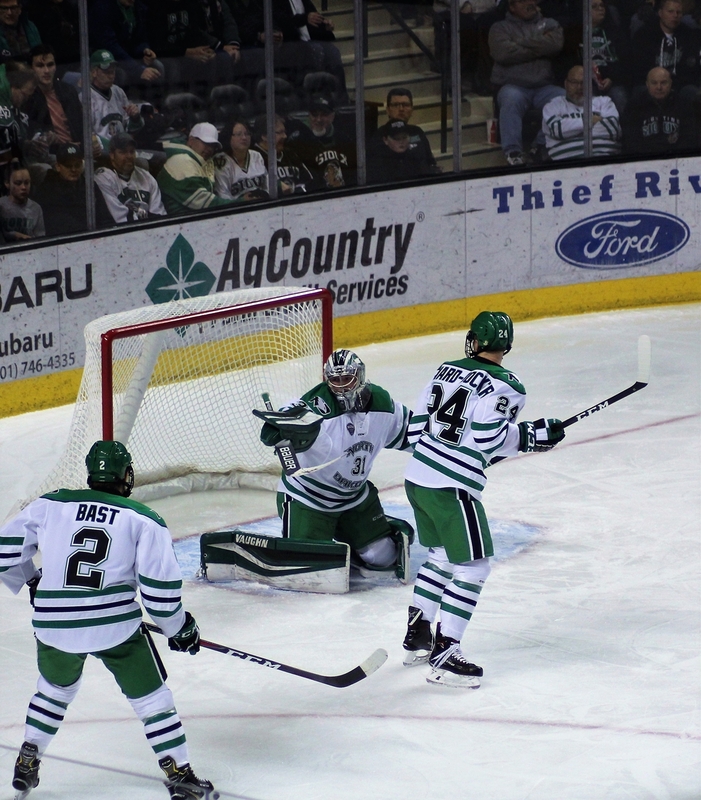 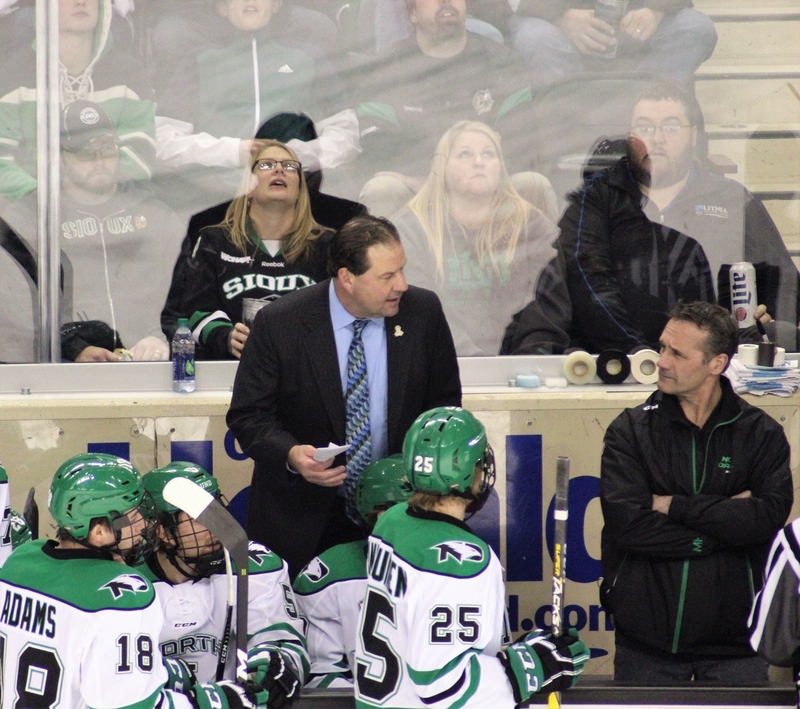 UND has lost three games in a row after winning five straight games.